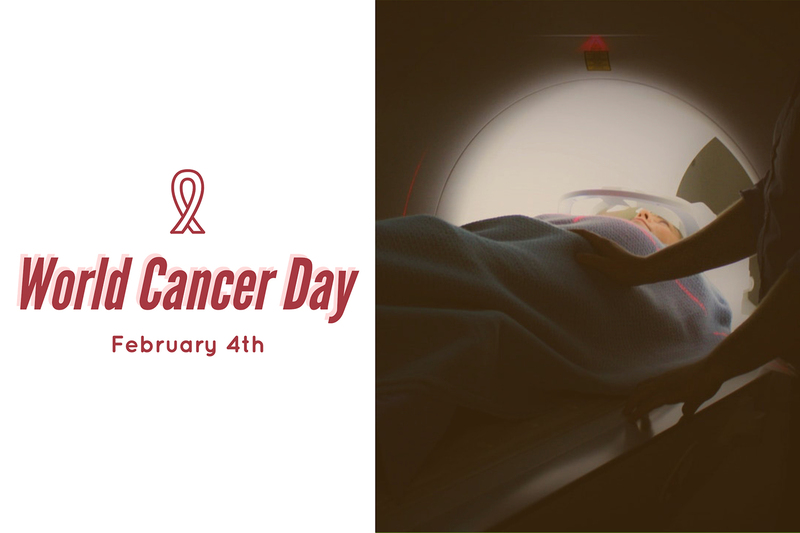 Today is World Cancer Day, and at Martin Walker Law we would like to use this time to raise awareness about some issues the medical industry creates for those with cancer. World Cancer day is a day to empower the world to show support for those with cancer as well as encourage personal action in everyone to fight for improvement. One way that we would like to participate in this is to raise awareness for when doctors fail to diagnose cancer in their patients. This mistake is more costly than any amount of money because it usually costs someone their life or the life of their loved one. According to recent research from 2016, failure to diagnose properly accounted for 34 percent of all medical malpractice payouts that year. Doctors who fail to perform the required tests for finding cancer in its early stages could very well be engaging in medical malpractice. If a patient is not diagnosed by their doctor early enough it could mean that they will then have to go through a tremendous amount of chemotherapy or other harsh medications in order to combat the disease. If the doctor had successfully diagnosed cancer in the early stages then the patient would have not had to suffer through such harsh of a treatment process. Expensive medical procedures may be necessary. The patient passes away in a matter of a few short months. The patient may die weeks after the doctor diagnoses cancer. The patient’s cancer could be highly contagious and spread throughout the body at a rapid rate. This is why it’s important for early detection tests to be administered to patients often when they are under their doctors care. Cancer is a very serious illness and should never be discounted when a patient is complaining of symptoms that resemble in any way those of cancer. The American Cancer Society has some suggestions for avoiding cancer in 2019.